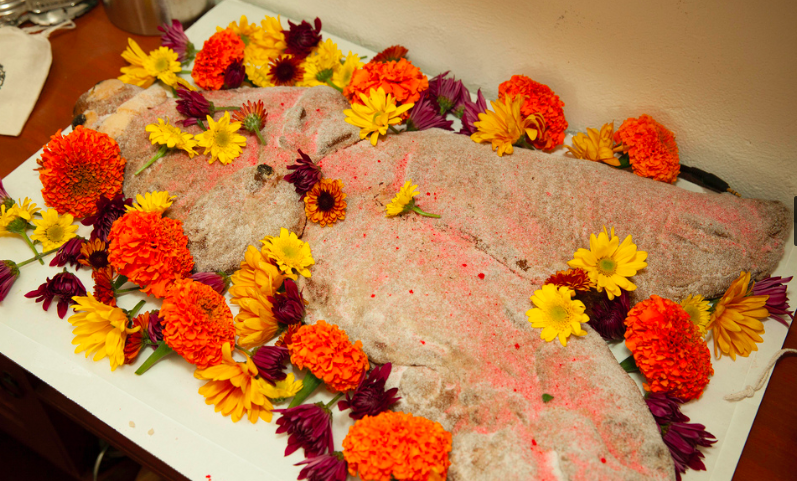 Nourishing Death | An Examination of the Relationship Between Food and Death in Rituals, Culture, Religion and Society. I had the best time talking to Hilah about everything from American death history (Corpses on tour! Forest Lawn aka “The Disneyland of Death”! 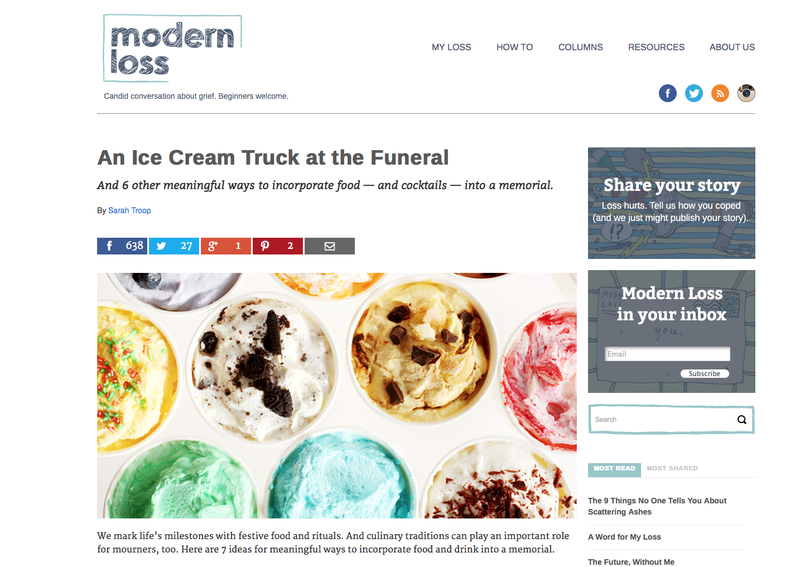 ), to cooking with cremated remains (a FAQ I get), and of course, funeral and death ritual foods. Check it out right here! 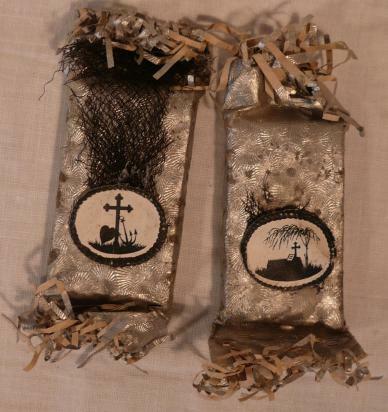 During the mid-nineteenth century in Sweden hard sugar candies, typically in the form of a corpse and wrapped in black crepe paper with fringes became a popular funeral favor. 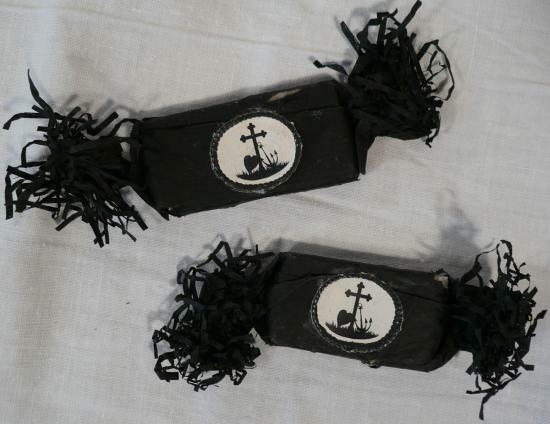 Offered to funeral attendees with wine prior to the service, these little candy corpses wrapped up in a black shroud soon became a Swedish custom. According to Mats Bigert, “The wrapper was fringed, and the length and width of the fringes suggested the age of the deceased; long and thin would indicate the death of an old person.” Shorter, wider fringe would then be indicative of a child or younger individual. 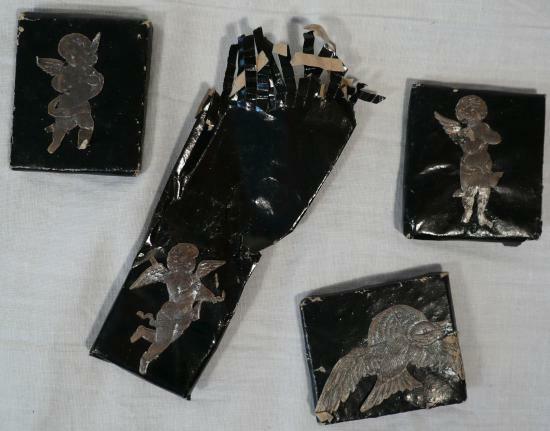 The wrappers would sometimes be adorned with ornately patterned silver paper, pictures of cherubs, or the more somber choice of a silhouetted crucifix or graveside setting. All our days will end like this. Death shall one day all us fetter. Pray, repent, act and make better. Consider, human, what you do. You never know when life is through. 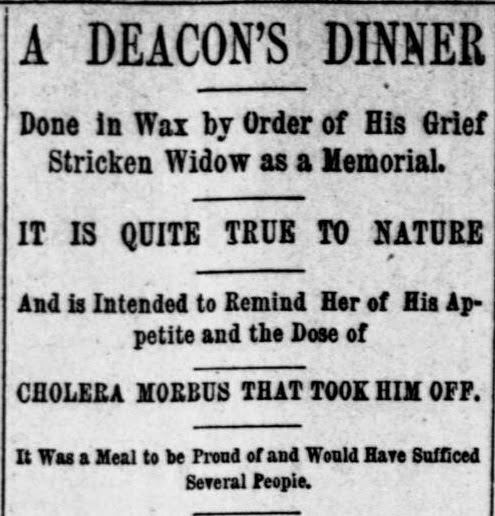 World War I and imposed sugar rationing proved to be the death knell for these funereal favors. Interestingly, I have found a few references to people now using the surviving candies as ornaments on Christmas trees, which I find strangely fitting. Special thanks to author, Bess Lovejoy for the source info. 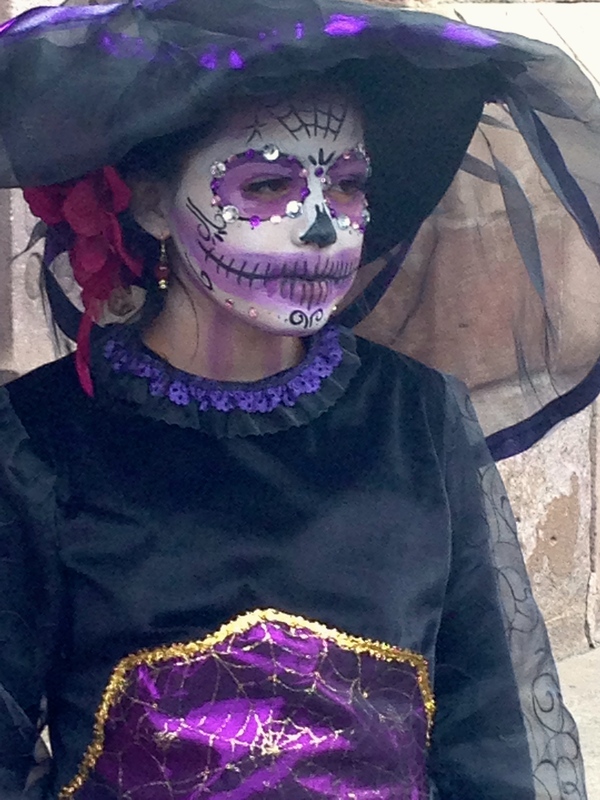 In recent years, all things Dia de Los Muertos have become increasingly popular. You can find Mexico’s iconic imagery everywhere — from toilet seats to tattoos and even used as a popular wedding theme. 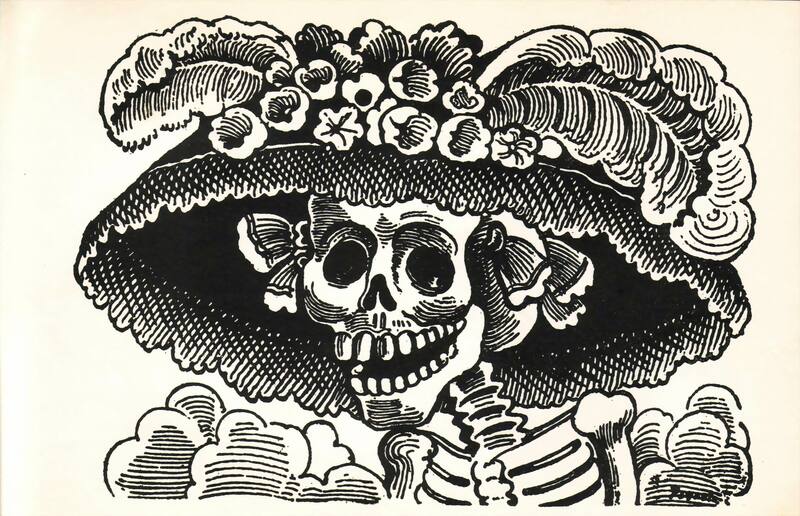 Although I think its wonderful that cultures all over the world are not only embracing something inherently Mexican, as well as some death positive imagery, there is also a great deal that is getting lost in translation. 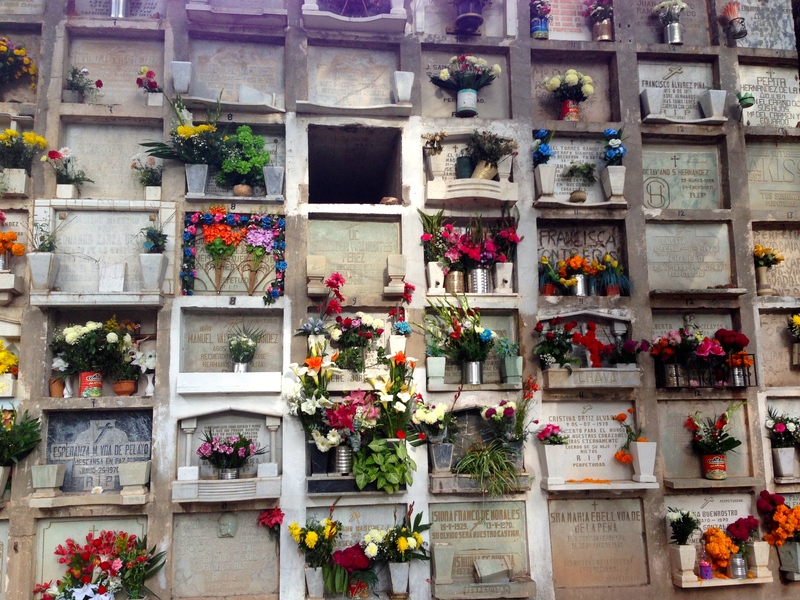 Most people recognize that Dia de Los Muertos is a communal occasion on which families honor their deceased relatives however, Mexico has a far more complex and important story to share about this sacred tradition surrounding death. 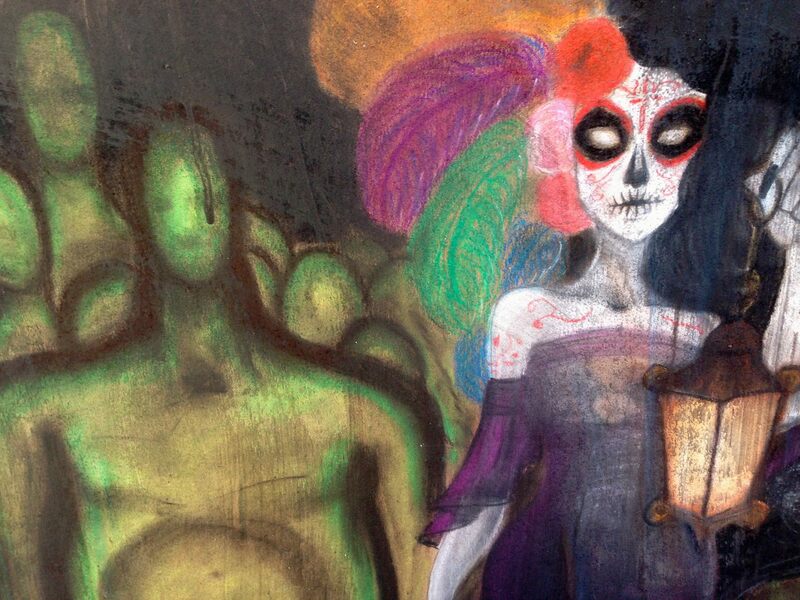 In order to understand and appreciate this long held observance, we need to delve a little into Mexico’s history. 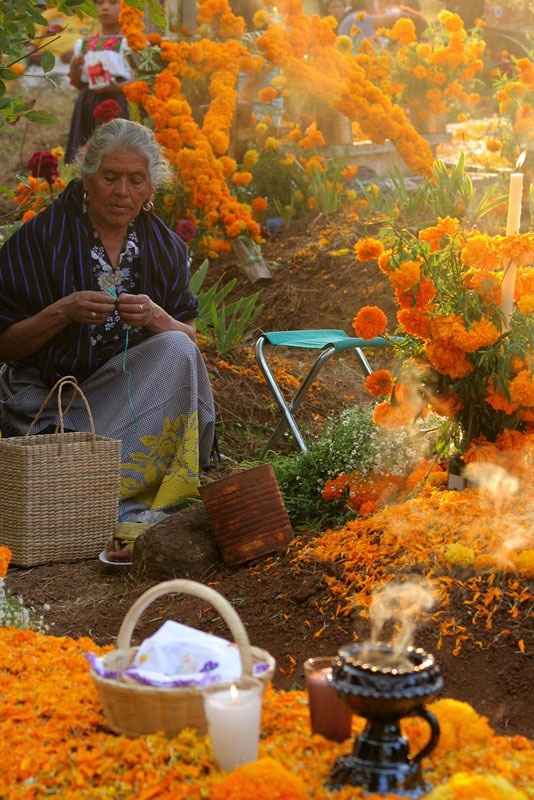 First, we must acknowledge the foundation laid by Mexicas, the indigenous peoples of Mexico, who have demonstrated through archaeological and ethnographic evidence, that they possessed extremely complex ideas and practices about death and the dead. 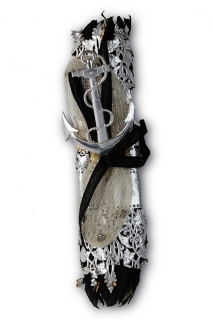 These are especially evident as you begin to explore their mythology and creation stories. 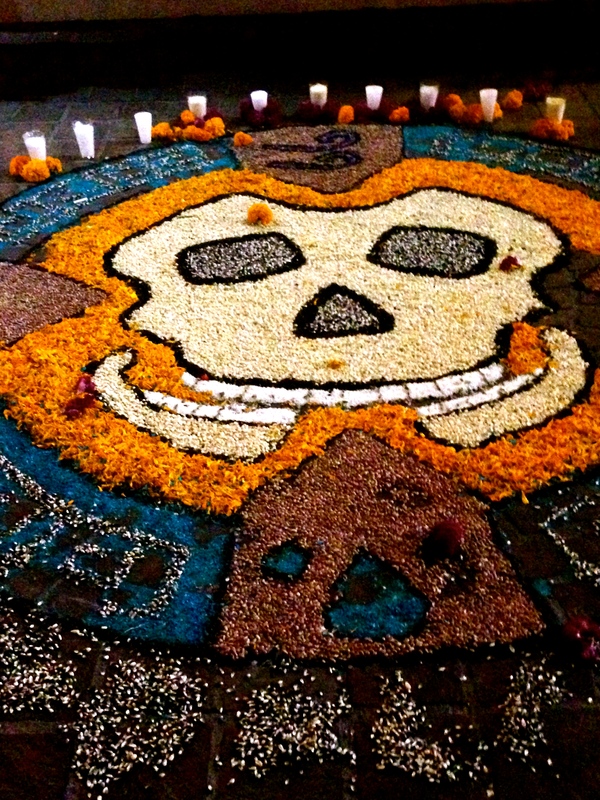 Before the Spaniards came along, the Indians were already observing a set of festival months, referred to as “The Little Feast of the Dead.” These involved ritual offerings to the dead and the God of Death as well as feasting. 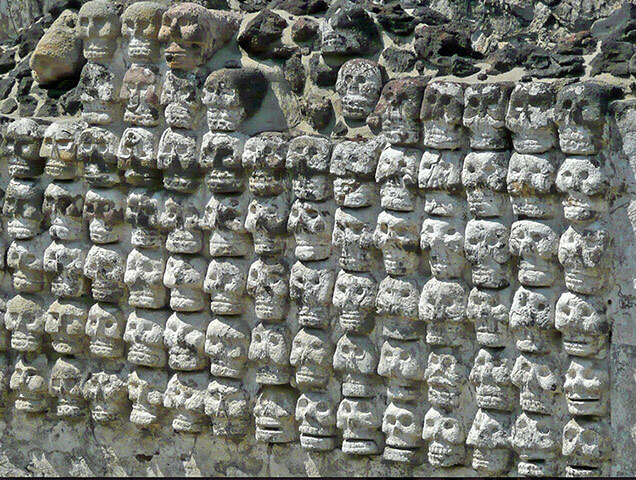 Aztecs and Mexican Indians have demonstrated through archaeological and ethnographic evidence, that they possessed extremely complex ideas and practices about death and the dead. These are evident as you begin to explore their mythology and creation stories. Much has been written regarding the horrors of the Spanish conquest of Mexico. 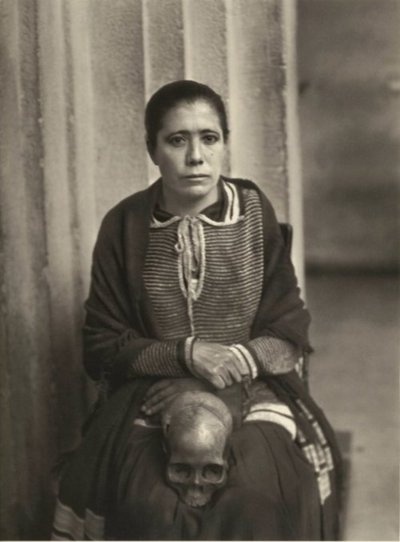 What I want to highlight from this period is the incredible tenacity the Mexicas exhibited when it came to maintaining their death rituals and relationships with their dead. 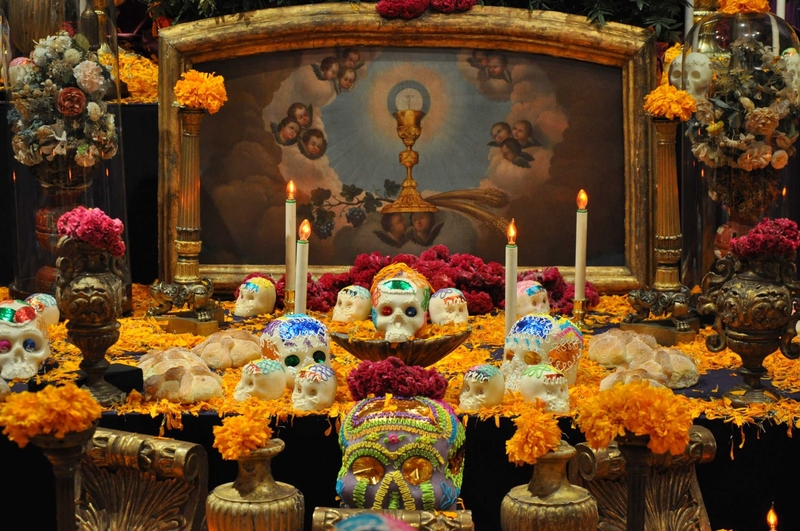 Although the church gave the directive to eradicate their “pagan” practices surrounding day of the dead festivals under severe punishment and torture, in practice, it didn’t go down like that. 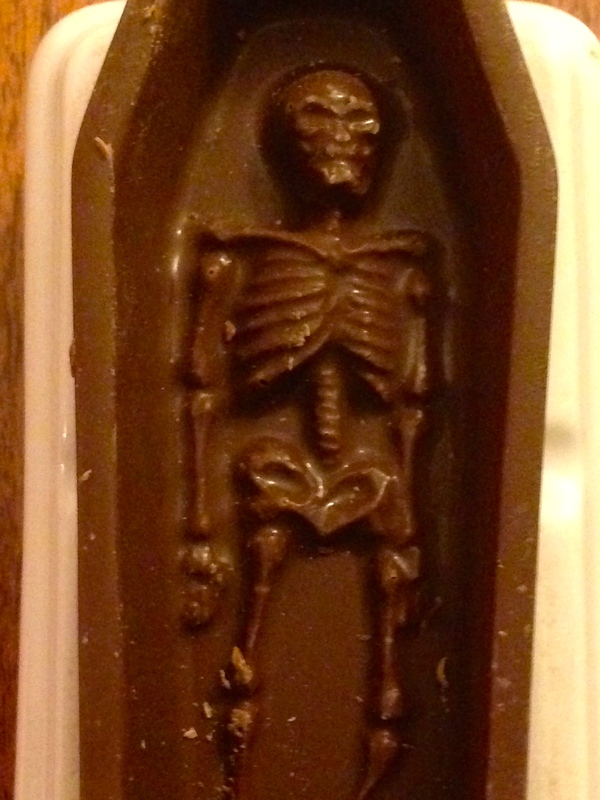 In reality, the local Friars were profiting off of the lavish offerings intended for the dead. Clothing, money, household goods and incredible amounts of food were all being taken by the church for personal use. It seems as though this specific tie to their established traditions surrounding death particularly infuriated the Spaniards. Perhaps because it was the one thing the church had not been able to control – try as they might. There is the incorrect belief held by many that Dia de Los Muertos is a “church created” or “Catholic holiday” – it existed long before the church came and continued to thrive, in spite of the church. 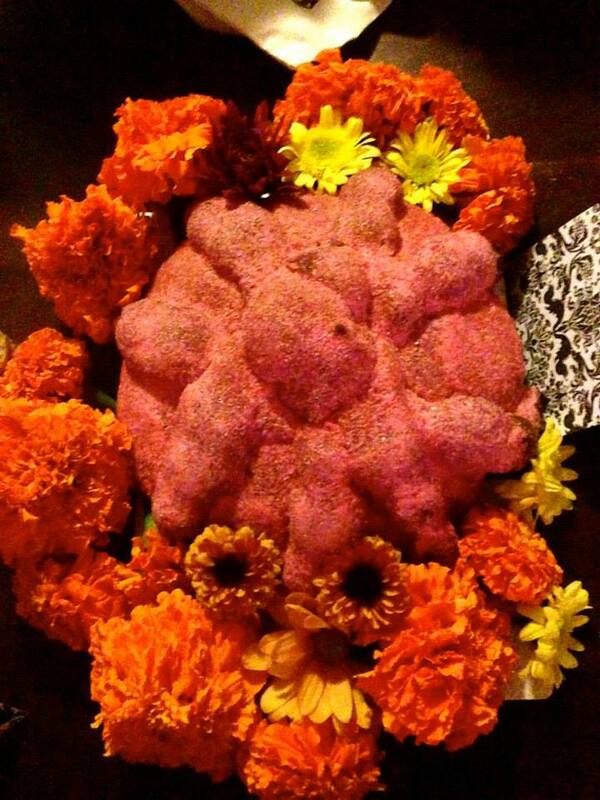 As with many pagan holidays, Dia de Los Muertos was transplanted to All Soul’s Day and All Saints Day in an effort to “uproot” the “abominations.” Luckily, it didn’t work out as they had hoped, although you can certainly see the influence of these church mandated days in modern Dia de Los Muertos observances. 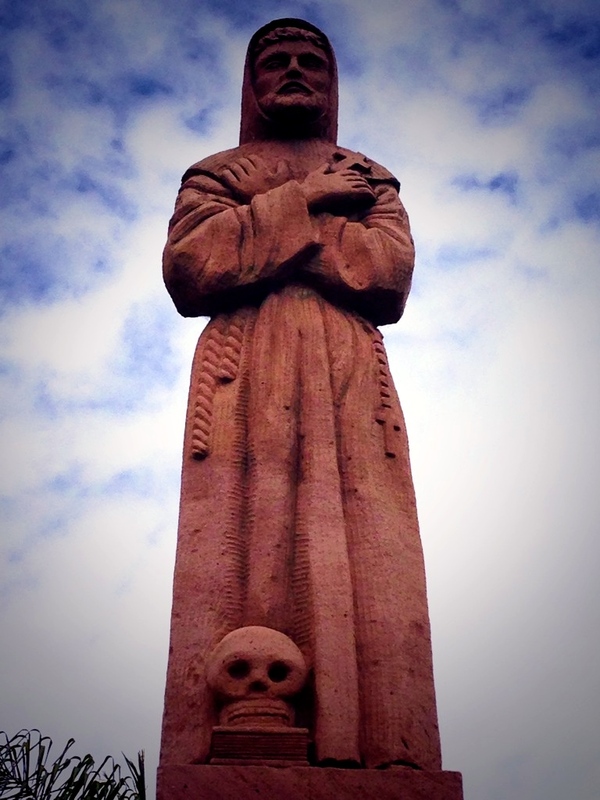 With this almost constant siege from outside sources specifically targeting the Mexican’s relationship with death; it becomes evident that this was something of immense importance to them, something that defined them and stirred their souls in a unique and important way. 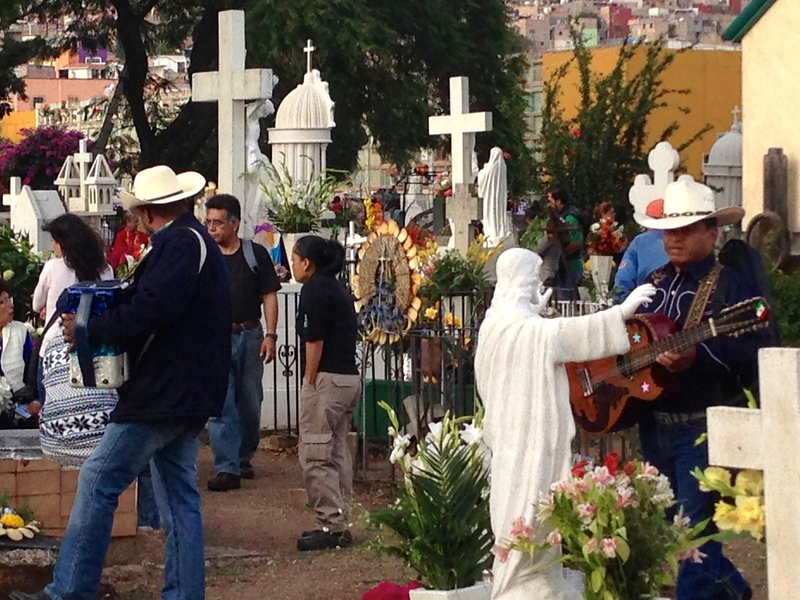 Mexico, for centuries has fought to maintain and cultivate this intimate relationship with death. 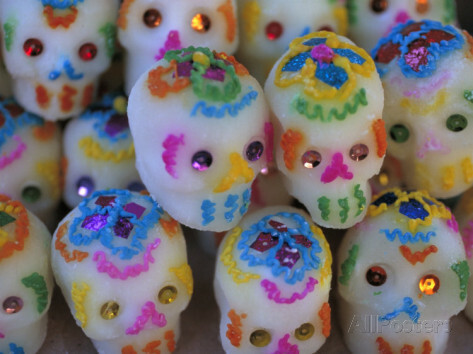 In Part II I will cover the origins of the iconic imagery and symbols of Dia de Los Muertos – sugar skulls, La Catrina and what exactly happens on the days when the dead return and of course, a heavy emphasis on food. All images used are work of the author, unless otherwise noted.